Bermondsey Square in South East London is a community of shops, offices and apartments. It’s a venue for a world-famous Friday antique market, lunchtime street food traders, an independent cinema and a boutique hotel. But most of all, it’s a lively community working together to create a great place to be. Go treasure hunting every Friday at Bermondsey’s famous Antique Market. 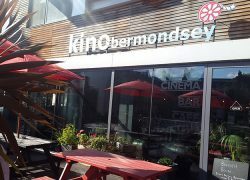 This 48 seat recently refurbished cinema with café-bar and terrace screens the best recent releases and independent films. Whether you are escaping the noisy office or a nomadic freelancer the relaxed working environment of At Home provides an ideal workspace. Lokma restaurant in Bermondsey Square offers the best in Turkish cuisine. A boutique hotel with 86 rooms and 4 funky suites. VITRINE Gallery presents emerging art practices from the unique 16 metre long window gallery. Open 24/7. Convenience grocery shopping from top supermarket Sainsbury’s. Open from 7am to midnight. 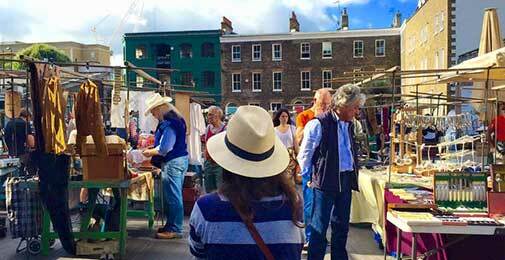 Bermondsey’s much loved (and historic) Friday Antiques Market and the scrumptious Saturday Food Market are just the tip of the iceburg. 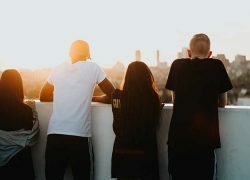 In and around Bermondsey Square you’ll find everything from great community festivals and happy hours to art exhibitions and al fresco restaurant specials. Bermondsey Square antiques market has a wide range of antiques from cutlery to furniture, china to jewellery. 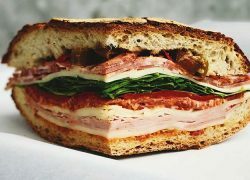 Say goodbye to predictable lunches. 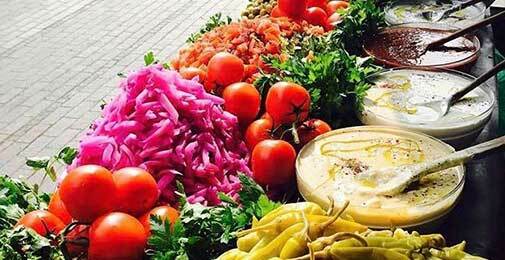 StreetDots – London’s most exciting street food market brings a daily changing selection of tasty food traders to Bermondsey Square.